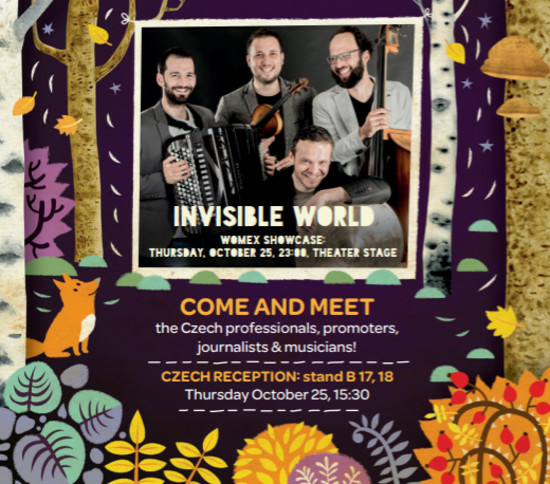 Come and meet the Czech professionals, see the wonderful showcasing band Invisible World & get the news about Czech scene during Central & Eastern European Network Meeting. Czechs are heading to Las Palmas! Where & where you can meet us?